You owe it to yourself to find out what the ‘Personal Service’ difference is. With over 53 years of insurance experience our agents are knowledgeable, dependable & customer service champions. As believers in the “Golden Rule” we will never try to sell you unnecessary coverage; however, we will make the best use of your hard earned premium dollars. The Trojan Insurance Agency has been serving Miami County & the surrounding area for more than 75 years. You don’t get longevity like that without bringing something special to the table. ‘Personal Service’ is more than just mantra to us, ‘Personal Service’ is a commitment made to everyone we come in contact with. A live person picks up the phone & you talk with a licensed agent that will treat you as our first priority. Personal Service also means that your insurance policy will be tailored to your specific needs using our ‘twenty questions’. 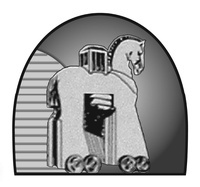 Call Trojan Insurance Agency today! 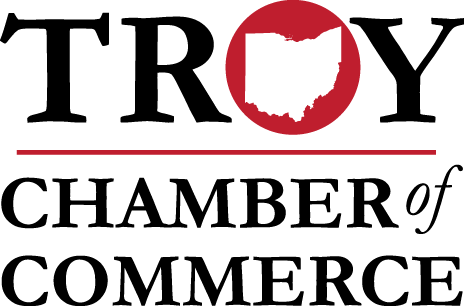 We represent Ohio based companies in order to offer you the best rates!